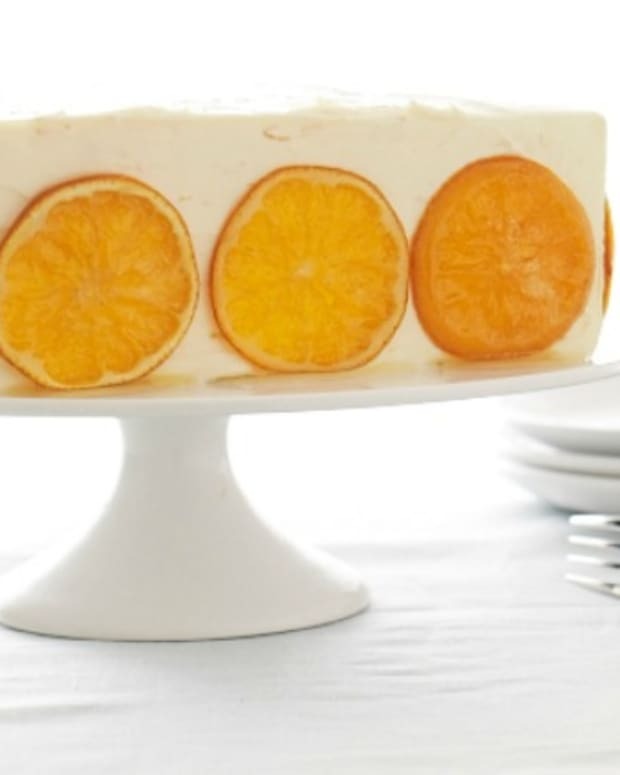 For a busy cook, for whom cooking is not the priority, recipes that require a little bit of preparation followed by at least one fuss-free hour are choice. Perhaps this is why so many Jewish cooks cook with brisket. 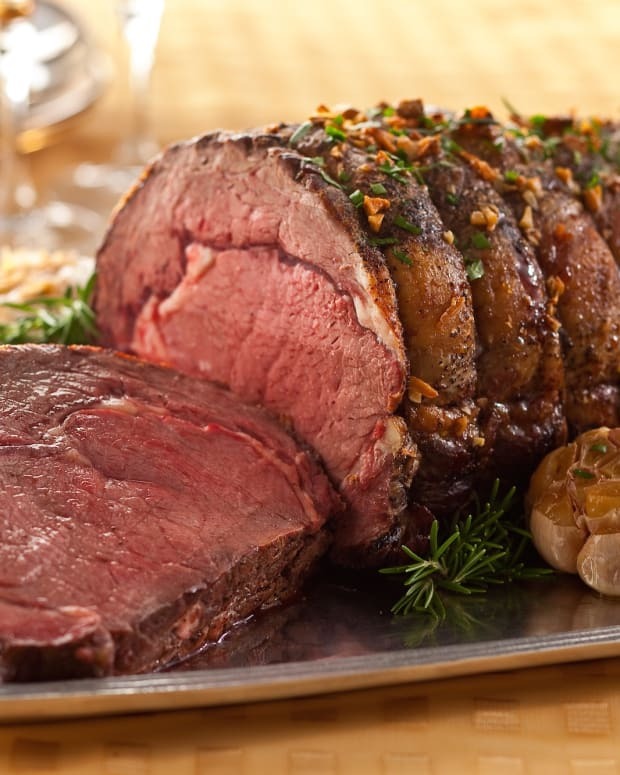 Since it is a cut from the lower chest of beef, it has a lot of connective tissue that needs to be properly broken down in order to tenderize. Braising the brisket as a pot roast for holiday meals is the perfect way to break down the connective tissue. 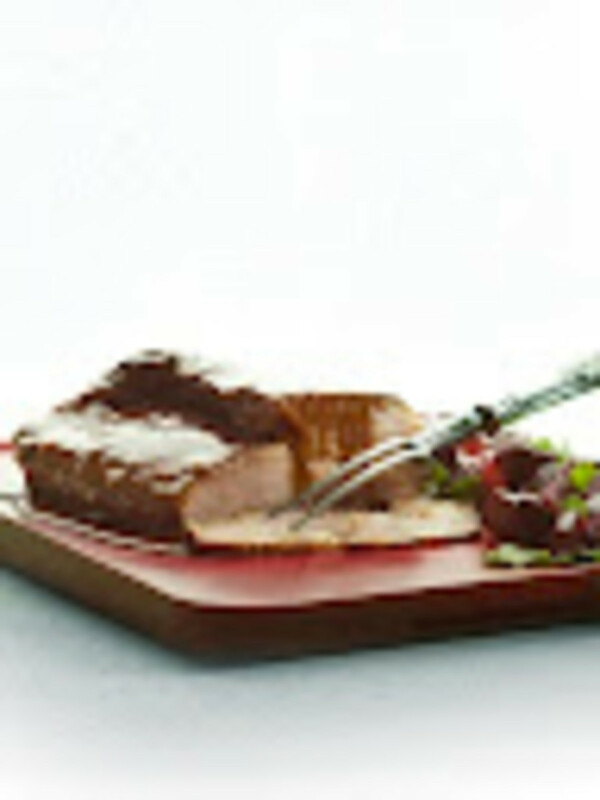 Just ensure to keep the meat covered and that it has plenty of liquid to cook in to avoid a dry and stringy cut of beef. 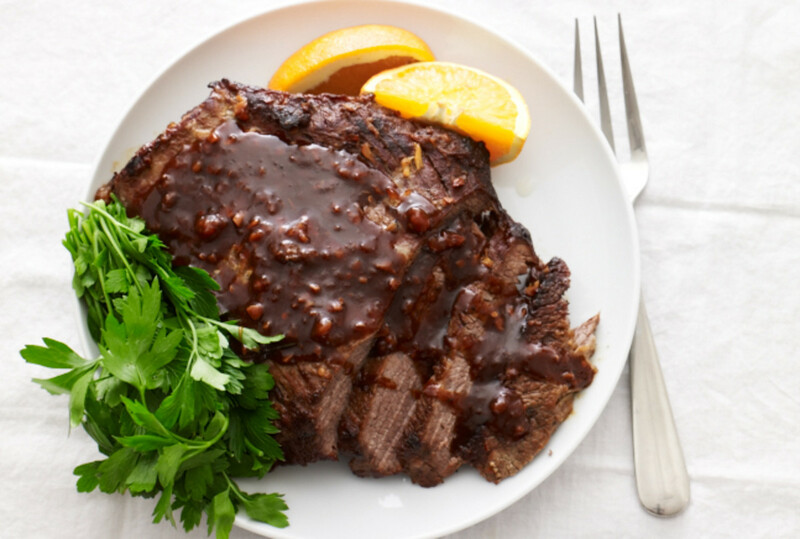 Since braising meat can take around three hours to cook, it is the perfect recipe to prepare before a big holiday: prepare it, stick it in the oven, and work on all of the other patchke dishes while it cooks. 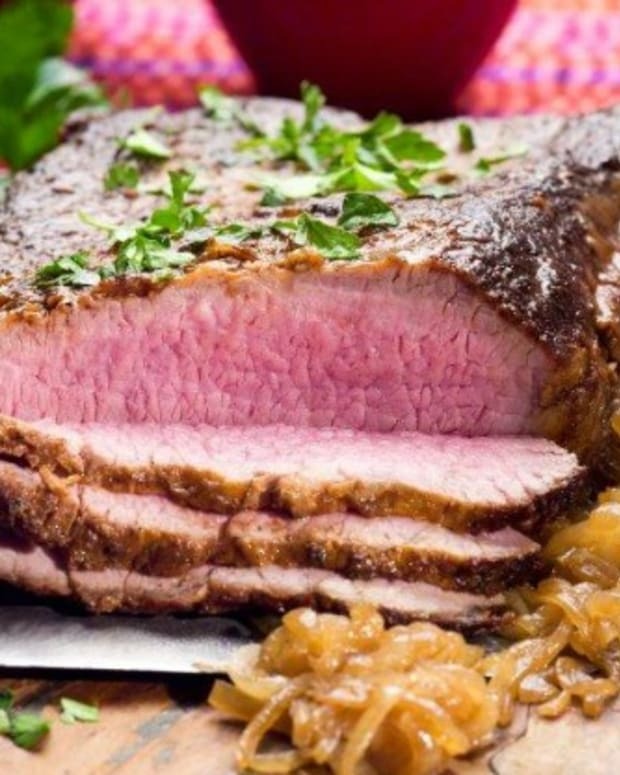 Over the years, brisket has penetrated the collective unconscious as a “Jewish food.” This dates back to nineteenth century Europe, because it was, and remains today, a relatively cheap cut of meat. Since it is lean meat, almost none of it goes to waste. Brisket just takes a little bit of patience, so that it gets tender and delicious. 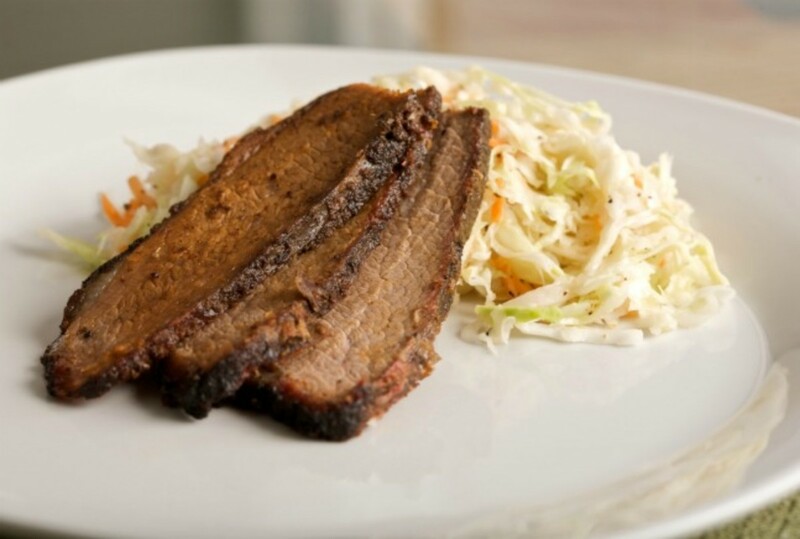 Here are some brisket recipes for Rosh Hashanah. 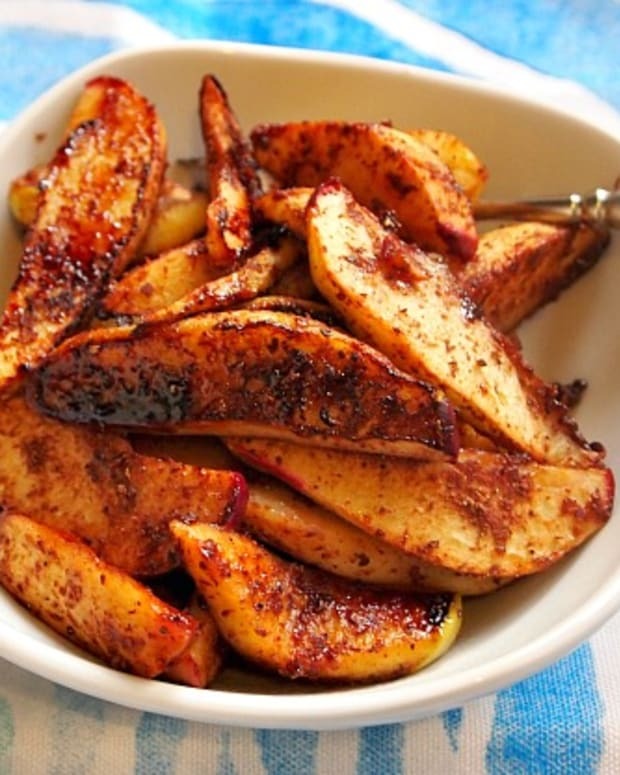 The apples in this recipe make it a perfect dish for Rosh Hashanah! 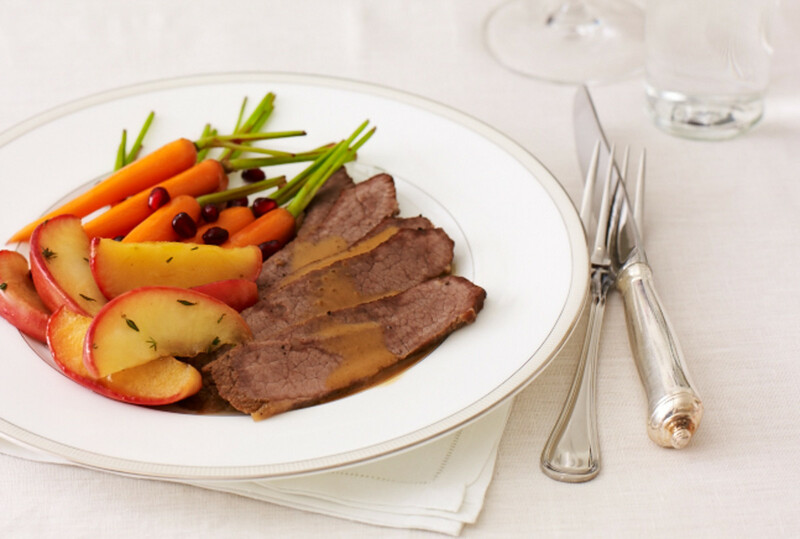 You can dip your apple in this garlic honey brisket—mmm. 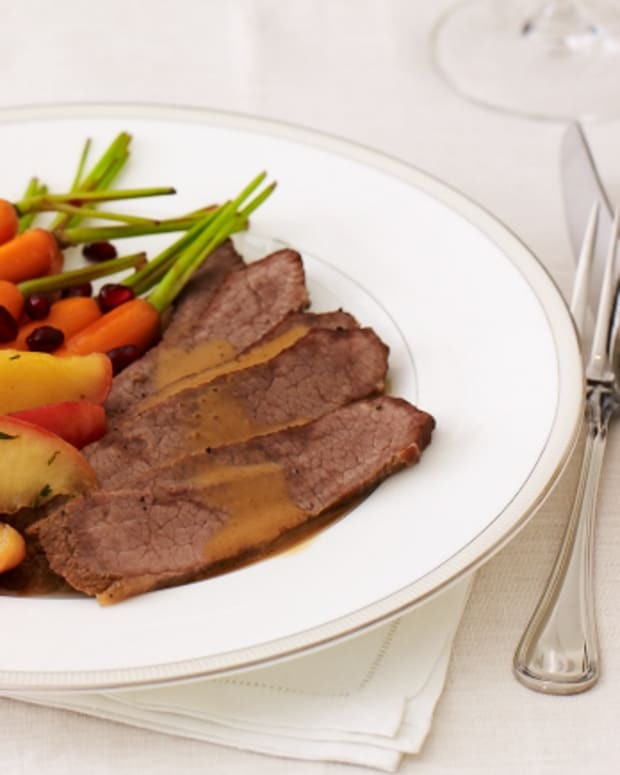 Sephardic Brisket - Even though brisket is traditionally considered an Ashkenazic dish, try this delicious Sephardic take on the meat! 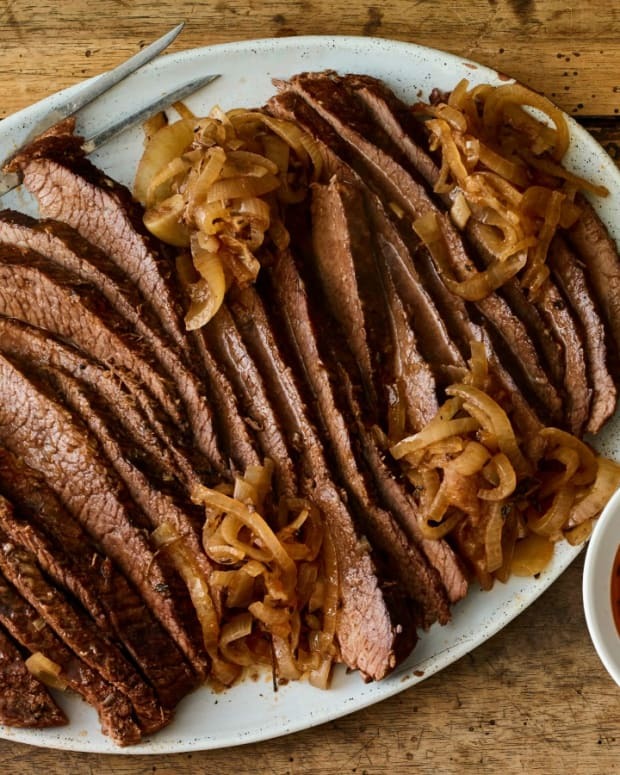 Risk It Brisket - Ketchup, wine, and Coca-Cola—why not try something new this year with this creative recipe! This is a perfect recipe to get in more Shehecheyanu Brachot. You can have fresh plums alongside your brisket for the bracha, and then dig in to the brisket with prunes.